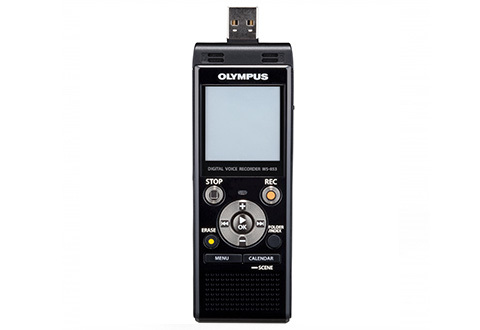 The Olympus® WS‑853 Digital Voice Recorder is easy to use and lets you to effortlessly record conversations with its high-quality stereo mic. 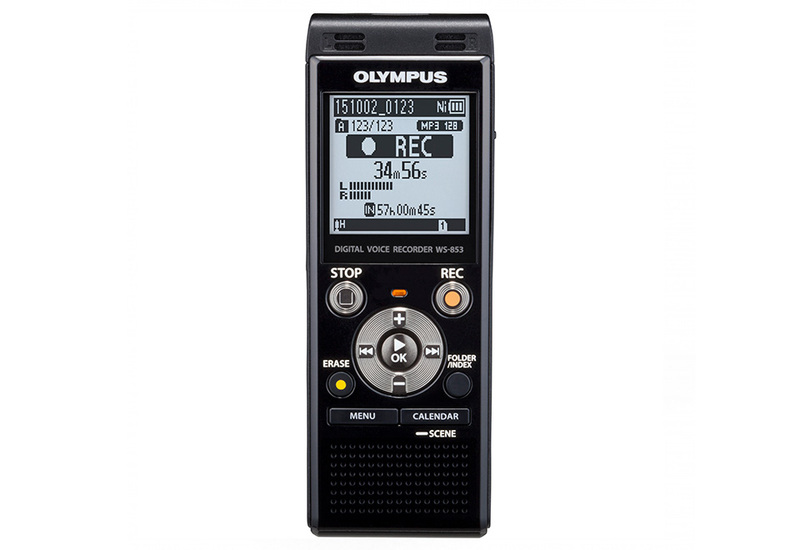 This exclusive recorder features Variable Control Voice Actuator for hands-free recording and one-touch recording function for silent and quick activation. 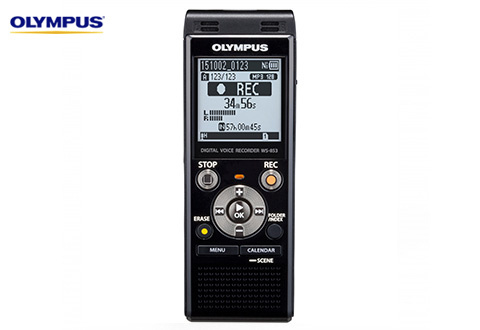 Choose from 7 recording modes to capture up to 2,080 hours of continuous sounds. 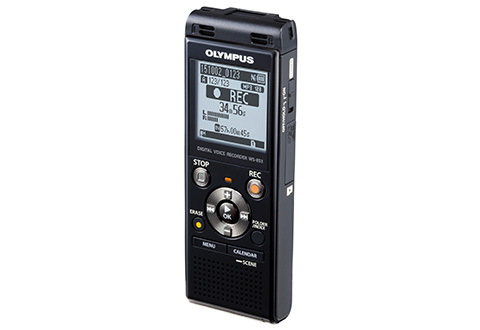 Great for business and personal use. 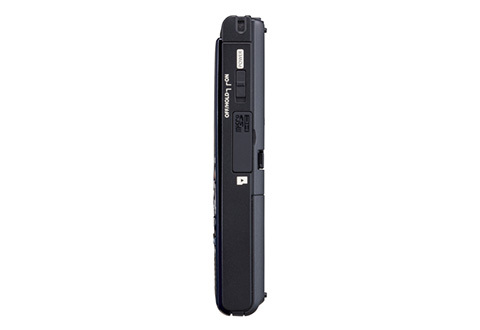 Includes a built-in stand on the back of the unit to reduce surface noise. 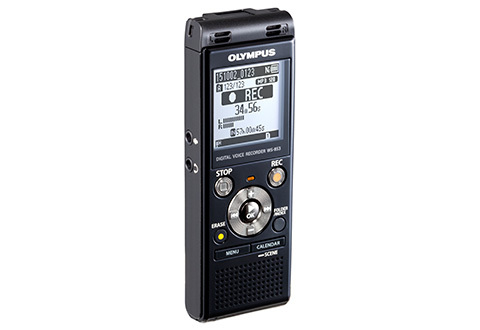 The Olympus® WS‑853 Digital Voice Recorder features the new Intelligent Auto Mode which automatically adjusts the recording level to match the volume of the sound source.